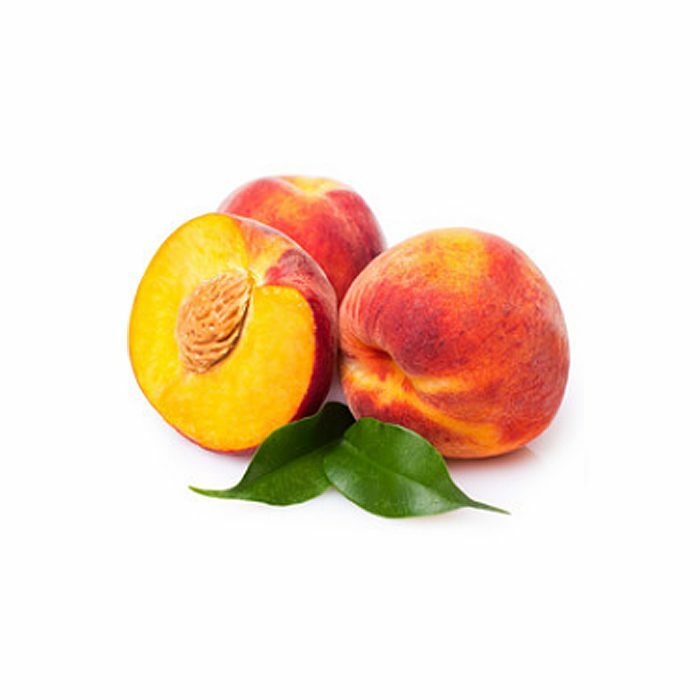 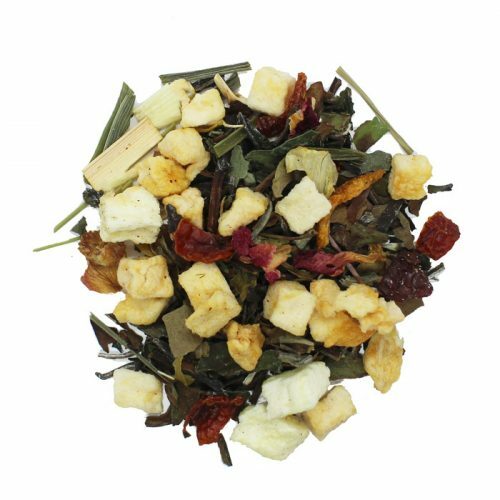 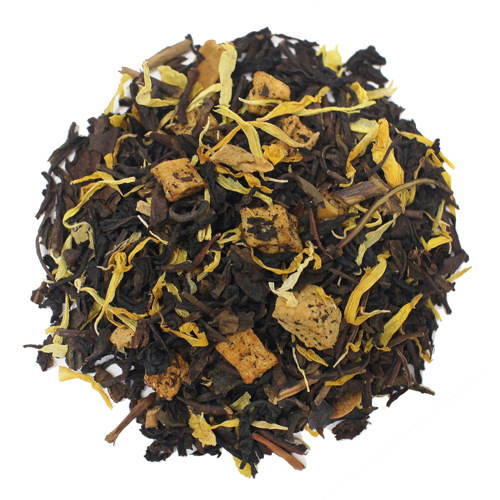 Sweet peach flavored tea mixed with creamy vanilla flavor. 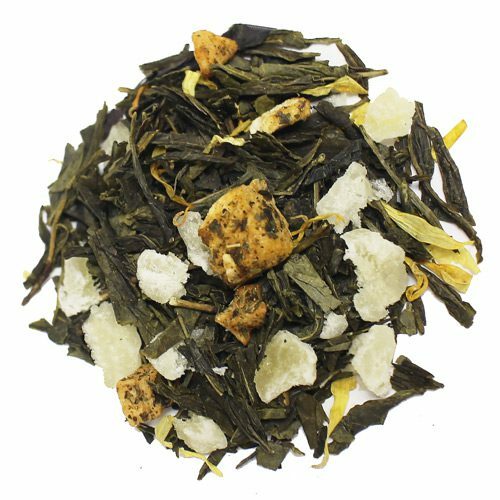 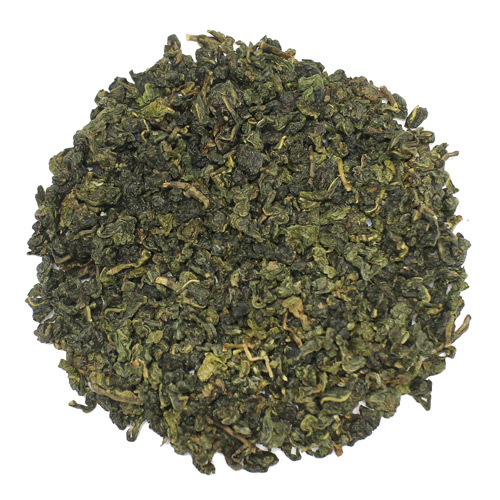 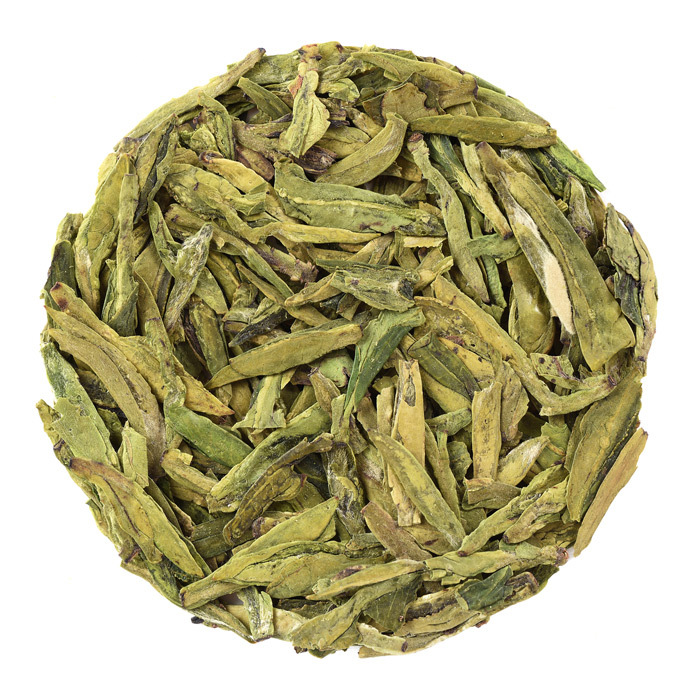 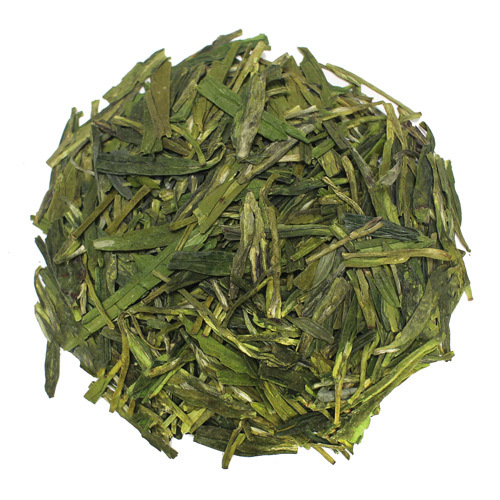 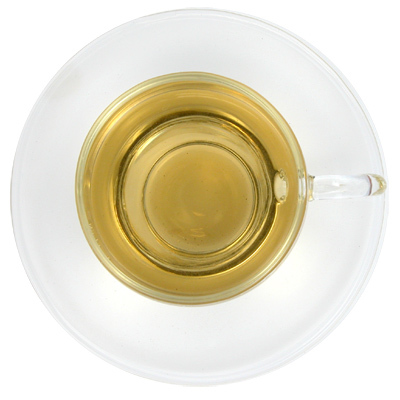 Delicious Oolong tea from Taiwan/Formosa mixed with the sweet peach and creamy vanilla flavor. 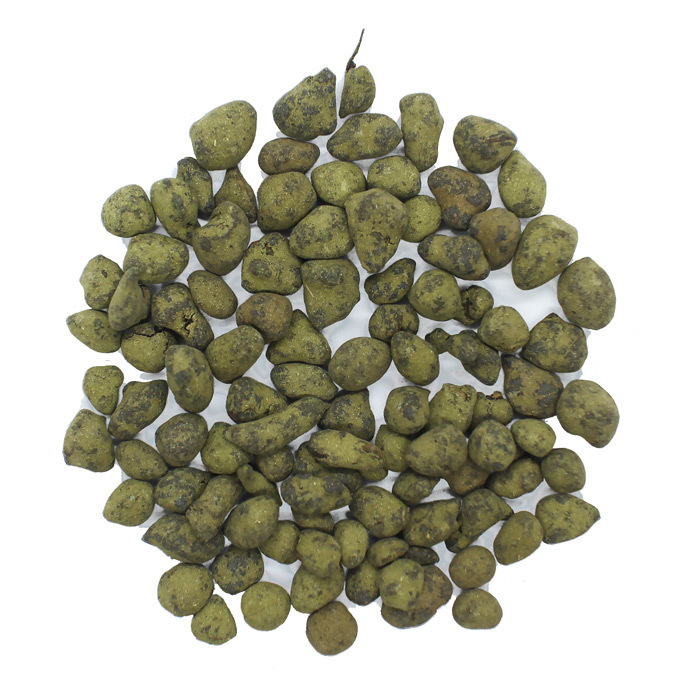 Oolong tea, peach flavor, peach pieces, natural vanilla flavor.